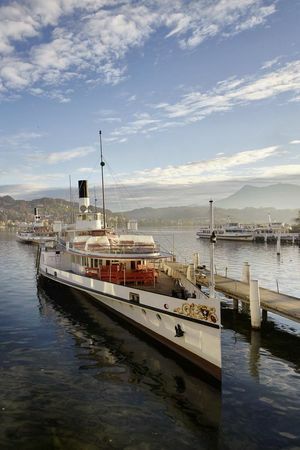 Discover the beautiful city of Lucerne on a guided tour or take a trip to the nearby mountains or on Lake Lucerne. 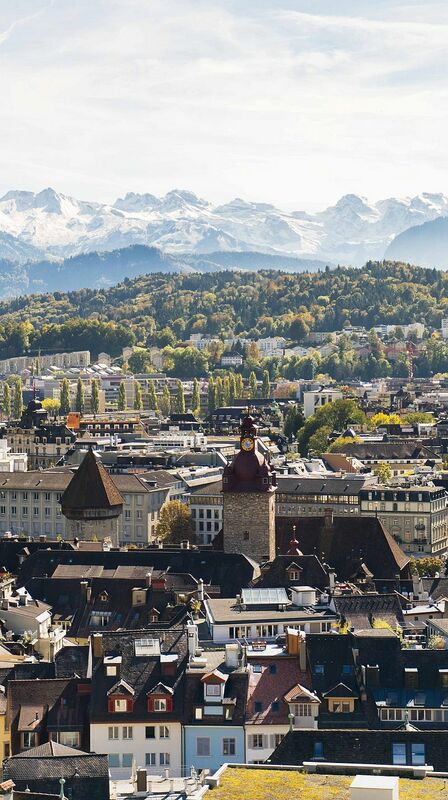 Lucerne’s hidden corners, vibrant alleys and handsome buildings form the perfect backdrop for a city tour. 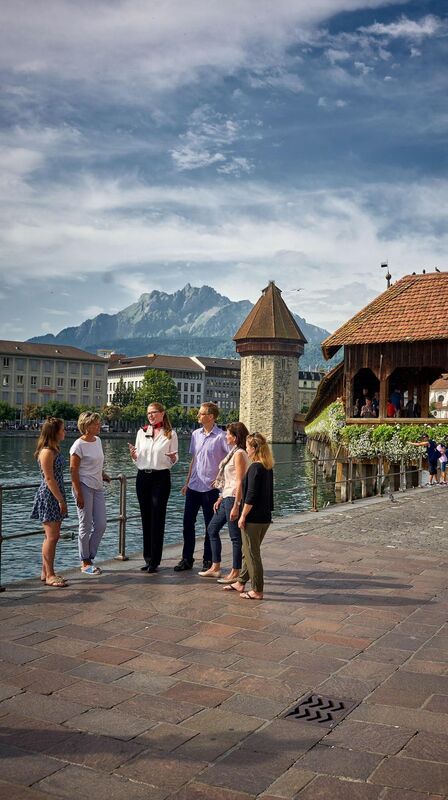 Whether you follow an official guide or explore on your own, a tour of Lucerne is unforgettable! Are you travelling in a group? 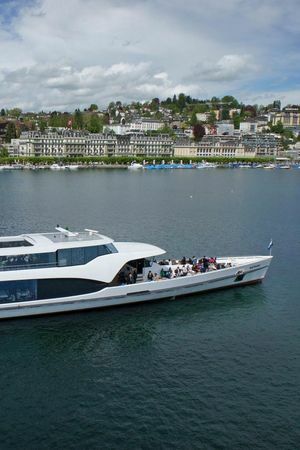 Join us on a guided tour of the delightful city of Lucerne or get to know another side of the city on a themed tour. Take a trip into the unique mountainscapes of the Lucerne-Lake Lucerne Region. 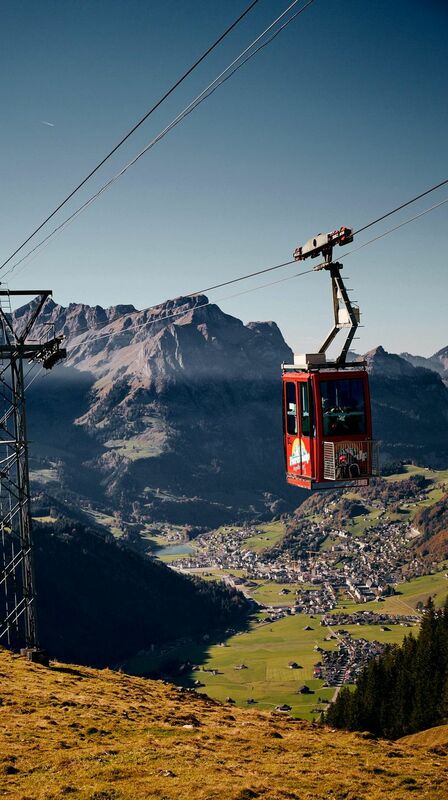 Ride a cogwheel or funicular railway or aerial cableway up the Pilatus, the Rigi, the Titlis and many other easily accessible mountains. 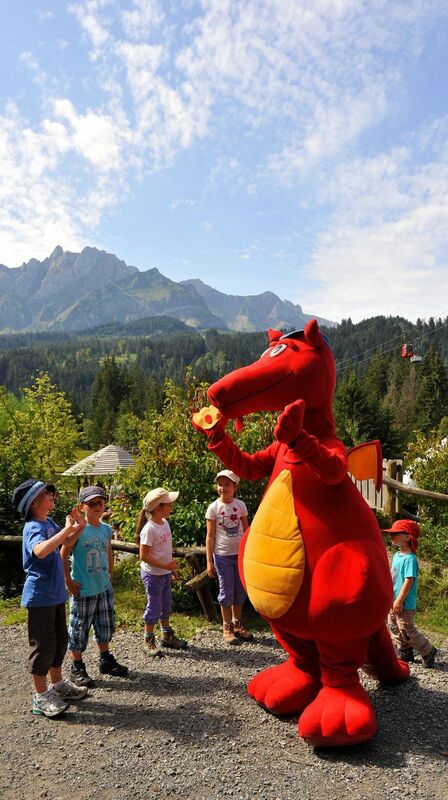 Lean back, breathe in the mountain air, refresh yourself in clear mountain lakes or enjoy observing the local fauna. 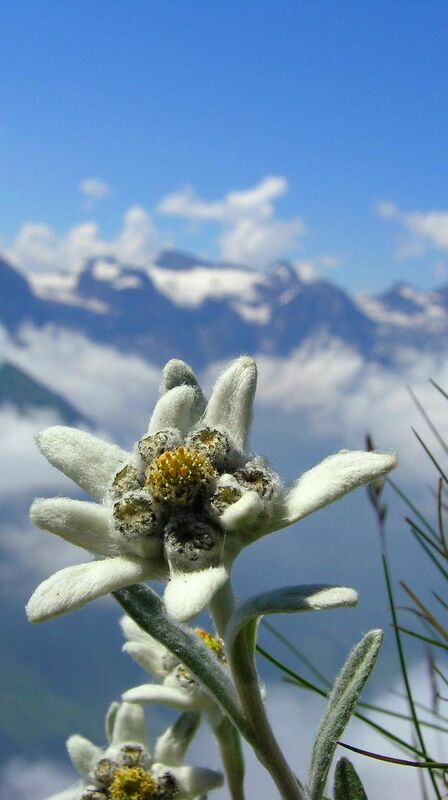 The Lucerne-Lake Lucerne Region offers countless excursions in nature. 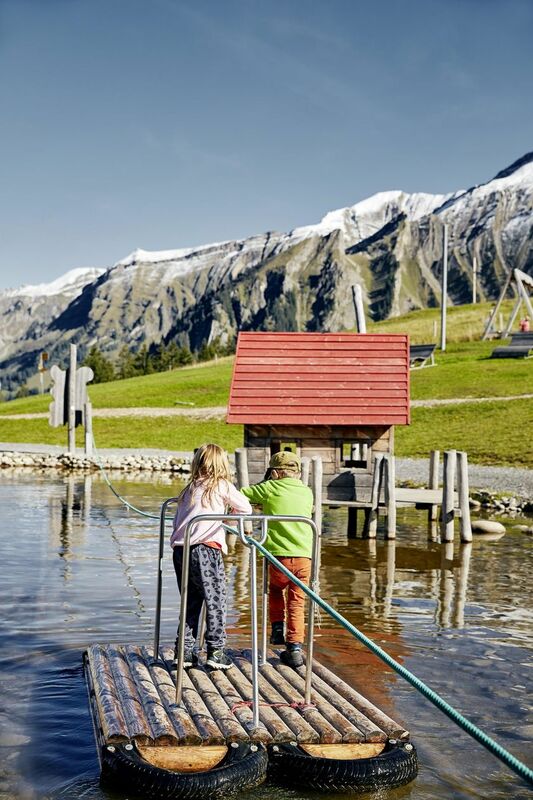 The range of activities on offer in the Lake Lucerne Region is enough to make any family jump for joy! There’s something for everyone. 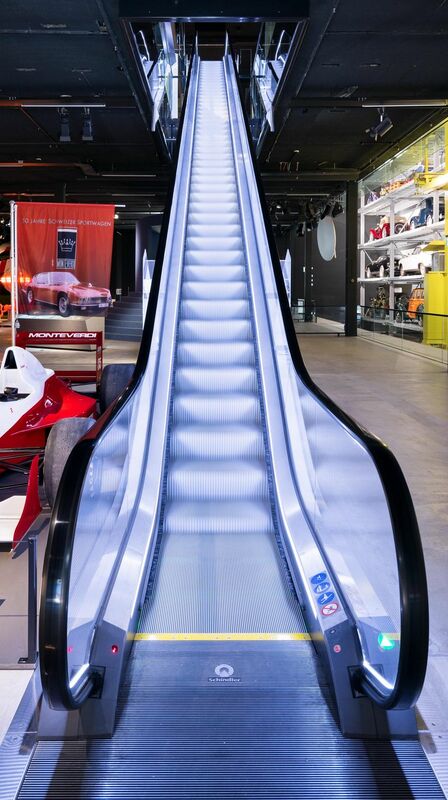 Indoors or out, exploring or playing games, in fine or foul weather. Weather forecast not looking too good? No problem. 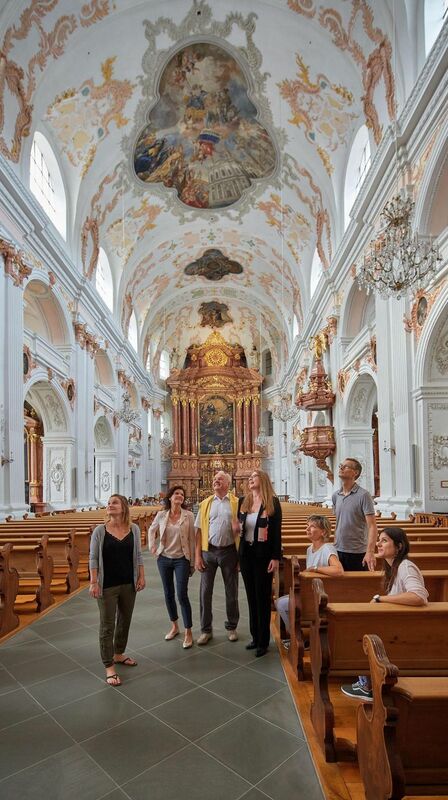 Why not visit Switzerland’s oldest glassworks, a former fortress, a show dairy where they make cheese or one of the many fascinating museums in the Lake Lucerne Region? 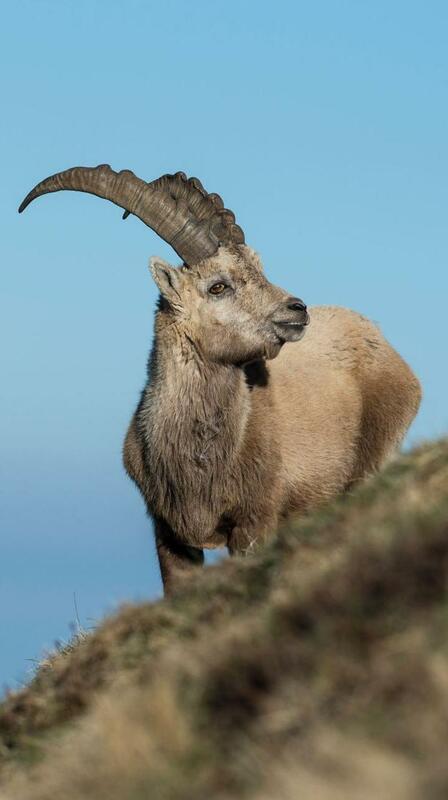 Our guides look forward to sharing their knowledge with you on outings to solitary Alpine peaks, high moorland and places where wild animals can be observed in the early morning.